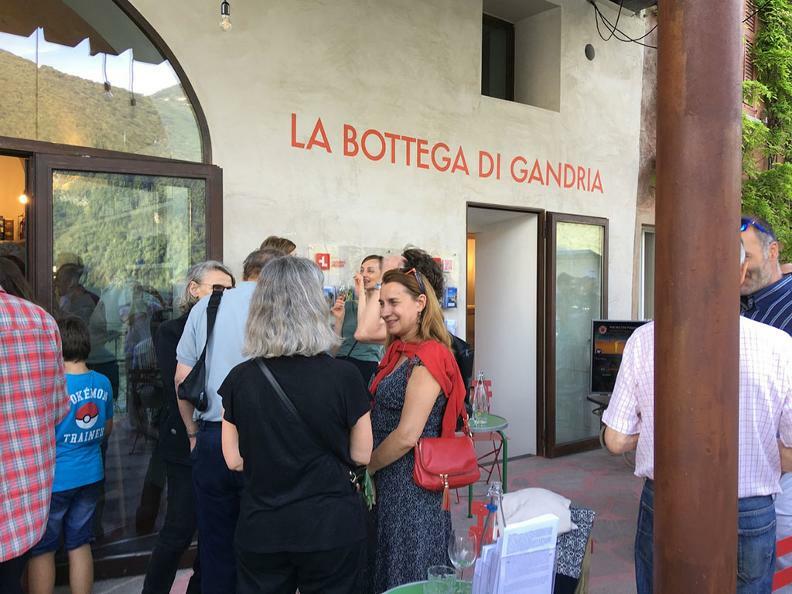 La Bottega di Gandria was created to promote local products and quality of life in the village of Gandria; today it is no longer a simple shop but a multi-purpose space with a bar and an information meeting point for tourists. 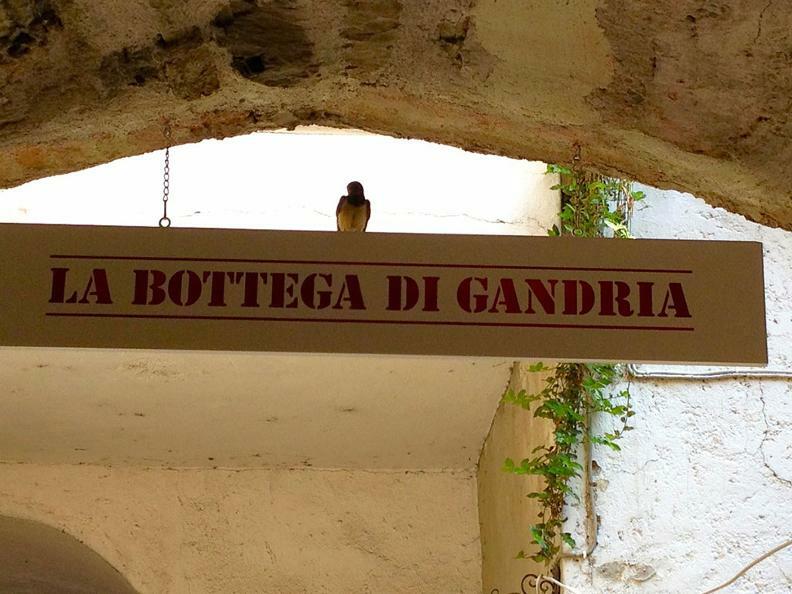 In the heart of the village next to the boat landing point, la Bottega di Gandria offers a wide selection of local products, from cheese to honey, from natural wine to craft beer, to coffee that is roasted directly from “Green Rooster”, a new project by Francesco Coldesina’s company, who deals with the operational management of the Bottega di Gandria and has already brought back prestige to the Grotto Valletta di Massagno. 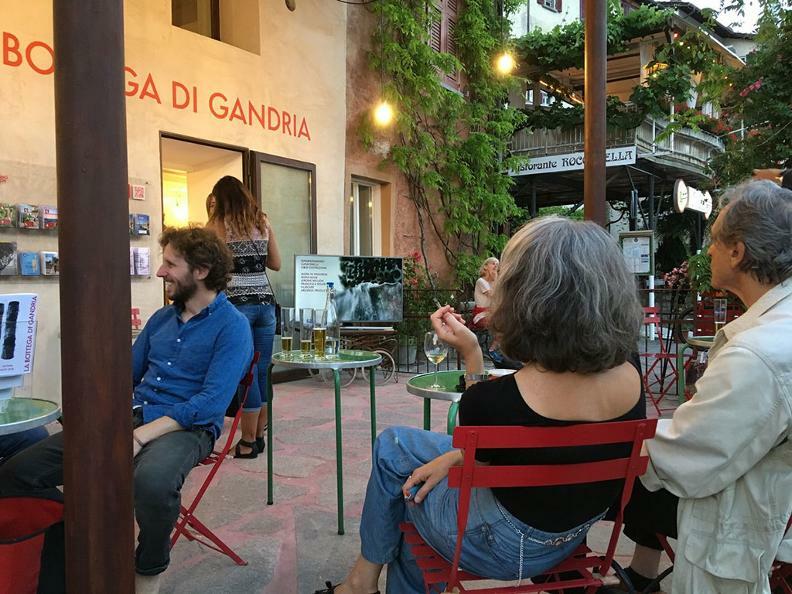 A terrace with a spectacular view of Lake Lugano, is the perfect location for aperitifs, small banquets, and a meeting place where you can enjoy local snacks and light gourmet dishes.